Small Business Accounting can be confusing which leads to many errors that can be subject to audit. Make sure the common errors stay out of your books. In small business accounting, once you’ve “closed the books” for a fiscal year, you really shouldn’t go back to change them. This happens especially when the year changes, people will record a January ‘18 transaction in January ‘17 out of habit. It’s one of the most common small business accounting errors because it is done without thought. Changing your previous year’s books can alter your taxes and cause you to have bad accounts for the entire period. If you ever look to obtain a loan from a bank in the future, it is important to have accurate quarterly books. This happens when a customer pays for a service upfront. Some might think since you have the cash in hand that you can go ahead and book revenue. This isn’t the case if you are reporting on an accrual basis; this should be booked as an unearned service revenue which classifies as a liability. Then when the service is performed, you move it out of this account and into your revenue account. This is a problem for most small business service companies more so than those that sell a product. However, this could apply when a customer orders online and you have yet to deliver the product. 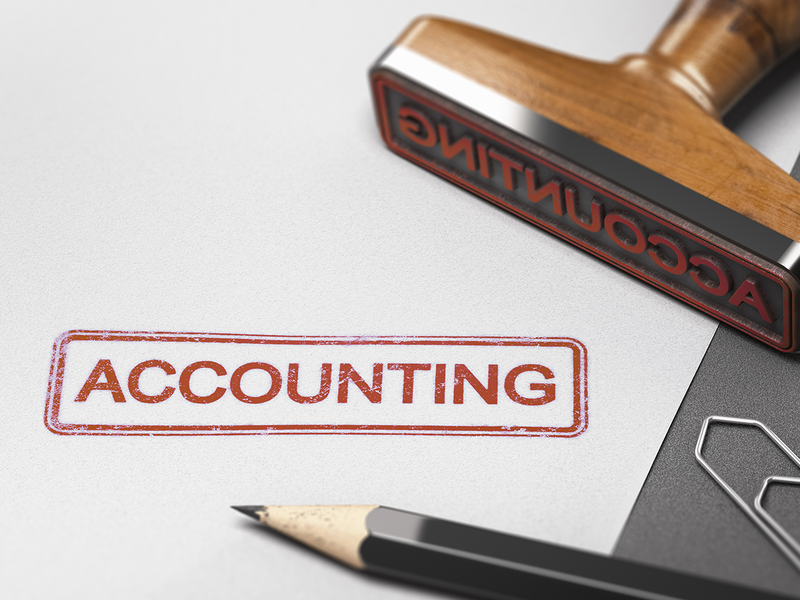 Another common small business accounting error is misclassifying transactions. This is common with assets and liabilities. When buying a small tool for a job it could either be classified under Assets: equipment or COGS: small tools and equipment. A common example of an incorrect liability balance comes from my example above of unearned service revenue. Keeping these balances correct is helpful in managing your business and knowing what you own and owe. Receipts are helpful especially if your company uses multiple credit cards and bank accounts. One common small business accounting error occurs when transactions aren’t recorded because receipts are lost. Even if you have a strong memory, it is necessary to keep your receipts on file in case of an audit. During an audit, you will be asked for documentation to backup all your account balances. Without receipts, this can be a daunting task. If your small business is a partnership or S corporation, you are required to make estimated tax payments to the IRS if you are to owe tax of $1,000 or more when the business tax return is filed. So called ‘C Corporations’ generally have to make estimated tax payments if they expect to owe tax of $500 or more when their tax return is filed. Don’t minimize these payments because if not enough is paid, penalties and interest are added on to your taxes due by the IRS. As hard as it is to accept, some customers just aren’t going to pay. You provided them with a service or product and invoiced them the amount. After months of nagging the customer for their payment, you still aren’t going to get it. At this point, you need to write off that receivable account into bad debt expense. If you let these accounts sit in your accounts receivable account for years the account becomes inflated and misrepresents the money you will actually collect. It’s not a fun task knowing you wasted company time and money but it does need to be done. The final small business accounting error is when a business doesn’t choose ALOEwerx to take care of all their accounting needs. A business tries to keep their books internally, prepare their financial statements, make estimated tax payments, and file their taxes. They end up spending countless hours struggling through all this when instead it can all be taken care of by ALOEwerx. We aren’t like the big four accounting firms who charge an arm and a leg; our painless accounting service fees start at just $35 a month.